Locals and members alike look forward to Blue Mondays at MSUFCU. 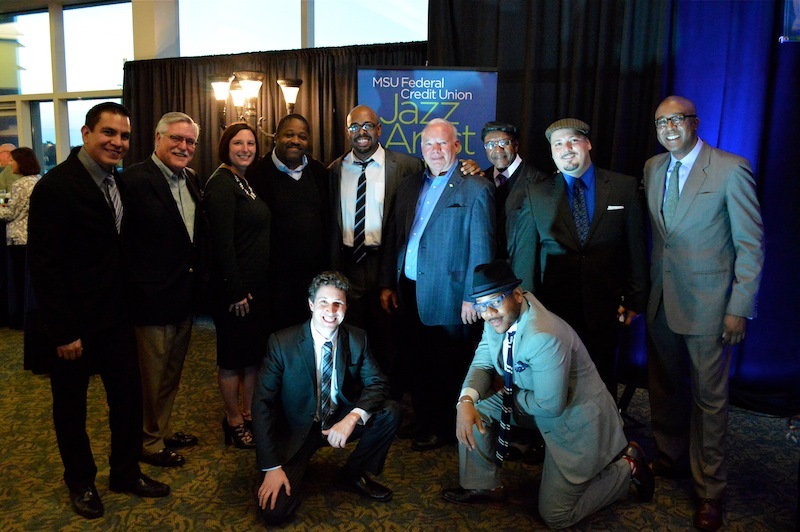 MSUFCU President/CEO Pat McPharlin and Executive Vice President/COO April Clobes welcome bassist and composer Christian McBride and his band to perform as part of the Blue Mondays series. MSU Federal Credit Union has put a new spin on Blue Mondays.